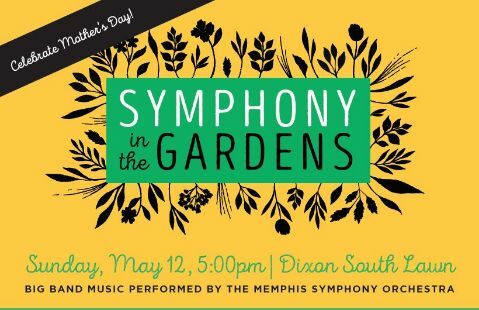 Call the Memphis Symphony Orchestra to reserve your seats today! 901-537-2500. 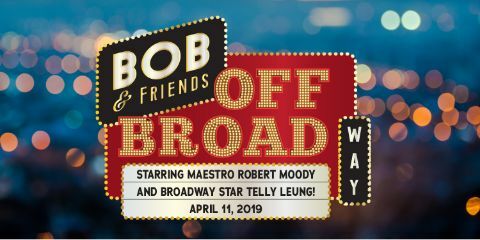 Special seating available with Maestro Robert Moody! Bringing a group? Reserve a table! If you are unable to attend but wish to make a donation and keep the music going please click HERE. for outstanding and significant contributions, performance, and service to the arts. THIS SPECIAL EVENT IS HOSTED BY THE MEMPHIS SYMPHONY LEAGUE. The MYSP bids farewell to conductor Dr. Andrew Crust with selections from Tchaikovsky’s Fourth Symphony conducted by Robert Moody, Elgar’s Pomp and Circumstance, and The Pines of Rome Finale performed by the combined Side by Side Orchestras of the MSO, Youth Symphony, String Orchestra, and University of Memphis Brass! 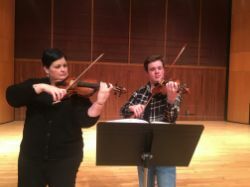 Through this performance, multiple pairs of teacher / student combinations are working together in a professional environment of learning and performance. Picnic baskets and lawn chairs are welcome, tables available. 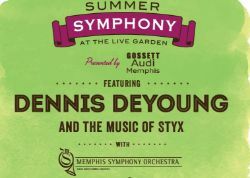 See Maestro Robert Moody lead your Memphis Symphony Orchestra with Dennis DeYoung of Styx and a dazzling finale with fireworks! This is the third "Memphis Renaissance" performance from the creative alliance of New Ballet Ensemble & School, the Memphis Symphony Orchestra, and Levitt Shell. 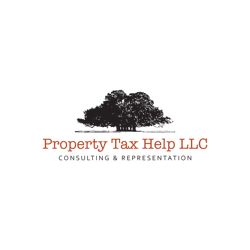 It's a melting pot of music, dance, and the spoken word emphasizing the creative energy that emerges from the intersection of cultures here in Memphis... how we are stronger together, moving forward together. FREE music, great times, family friendly, food trucks, concessions, outdoors, and more! Levitt Shell strives to stengthen and build community by providing FREE music and more in a great environment. Entertainment starts promptly at 7:00PM. The Harry Potter™ film series is one of those once-in-a-lifetime cultural phenomena that continues to delight millions of fans around the world. This concert will feature the Memphis Symphony Orchestra performing every note from Harry Potter and the Sorcerer's Stone™. Audiences will be able to relive the magic of the film in high-definition on a 40-foot screen while hearing the orchestra perform John Williams' unforgettable score. 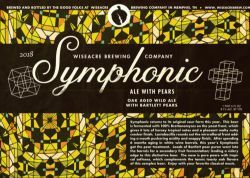 The Memphis Symphony Orchestra plays a concert 2-4:30pm - Come out and enjoy great beer and great music! The annual Christmas Symphony favorite returns! Buy Tickets! Tickets are FREE! We do encourage and appreciate donations in support of the Chorus.